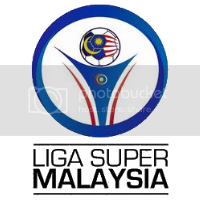 This thread will help you find everything you need to complete the Malaysia Super League teams and players on your own. I'll also add eight Malaysia Premier League team. This thread is for sharing so every help is welcomed.